With classic American chophouses in mind, Wissota features USDA Angus Beef, an excellent variety of the freshest seafood, and creative sides. Our steaks start with the best cuts of meat, seasoned simply and cooked to perfection, delivered to your table perfectly seared and bursting with flavor. 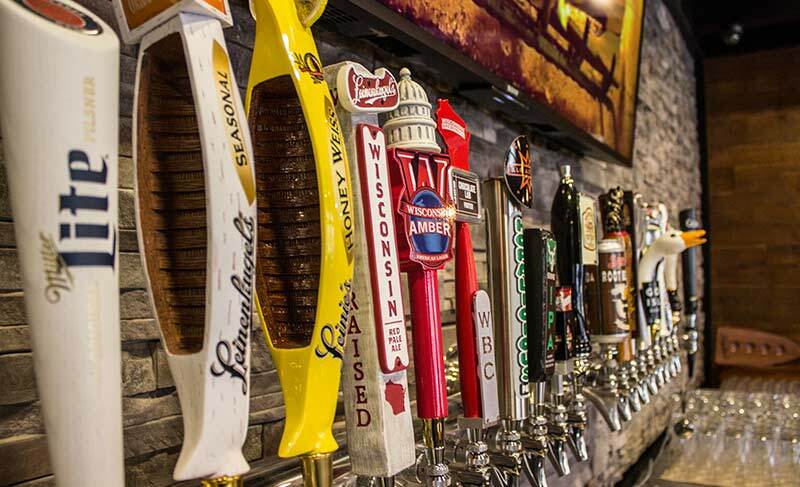 Complement your meal with a drink from over 20 wines by the glass, 20 beers on tap and over 50 bottle beer selections.